Check out our current rates and our upcoming rates in 2019 by clicking here. Click Here to learn more about our membership packages at Highlands Reserve Golf Club! Join our eclub to receive exclusive offers and news on upcoming events. 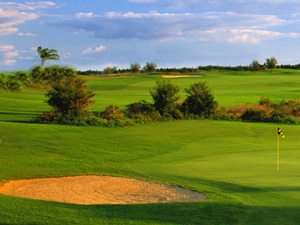 Welcome to Highlands Reserve Golf Club! Join our family for the day and see why this is a #1 choice for our European guests year after year!